This book was just as enchanting as the other. Hardships with the love of a special group of friends. I recommend the 4-part series as a must read. I loved every exciting moment. A new author for me. She’s Fabulous. An unexpected visitor. A buried secret she is forced to divulge. Does she have the strength to overcome the pain of her past? Ellie hasn’t seen or spoken to her parents in twenty years—since she came to live on the island with her aunt and uncle. She’s all grown up now and runs the popular family bakery, Sweet Treats. Things change when she meets Blake. The newcomer frequents the bakery each morning and over fresh cinnamon rolls they develop a friendship. He renews a sense of hope and joy in Ellie. She’s hesitant to trust him with her heart. 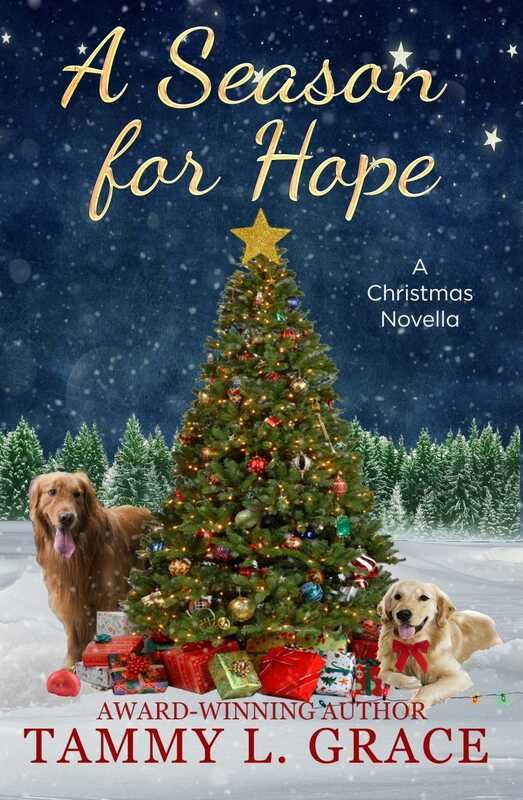 An unforeseen plea for help forces Ellie to reveal a secret. One she’s kept hidden from even her closest friends. And that’s just the beginning of her turbulent journey. The past she’s worked so hard to escape resurface and bring only heartache. 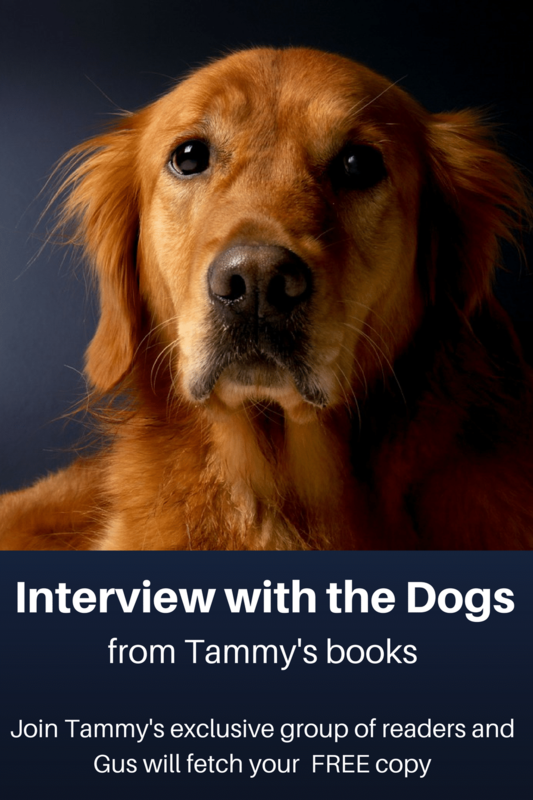 She’s forced to tackle challenges that threaten her livelihood and those she holds most dear. Instead of letting her past define her future, will Ellie summon the courage to recognize an unexpected path may be a welcome gift? 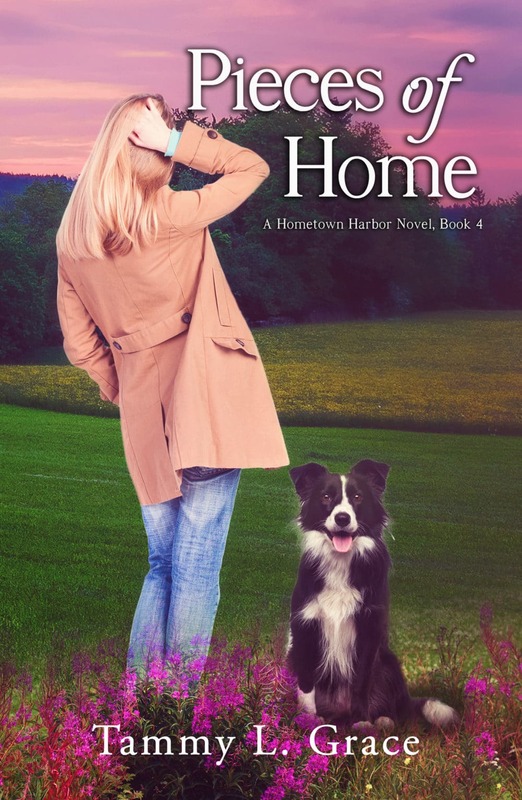 Pieces of Home is the fourth book in the Hometown Harbor Series, stories filled with the emotional journeys of women in midlife, and a touch of romance. 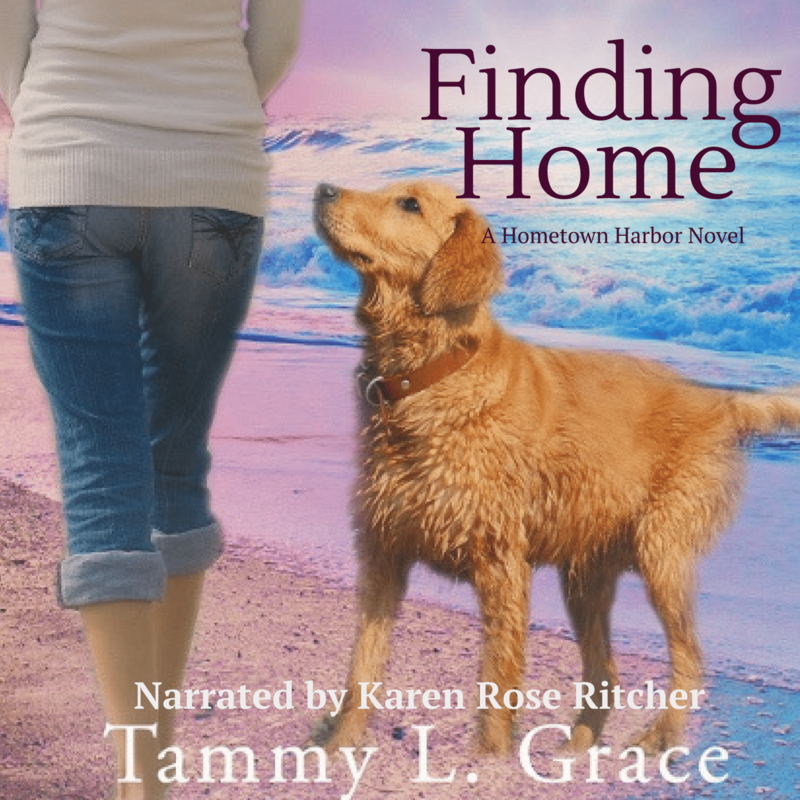 If you like stories that tug on your heartstrings, small town life, and characters you’ll fall for again and again, then you’ll love Tammy L. Grace’s latest tale of loss, love, and the perseverance of a woman determined to succeed, despite the threat of losing all she cherishes. 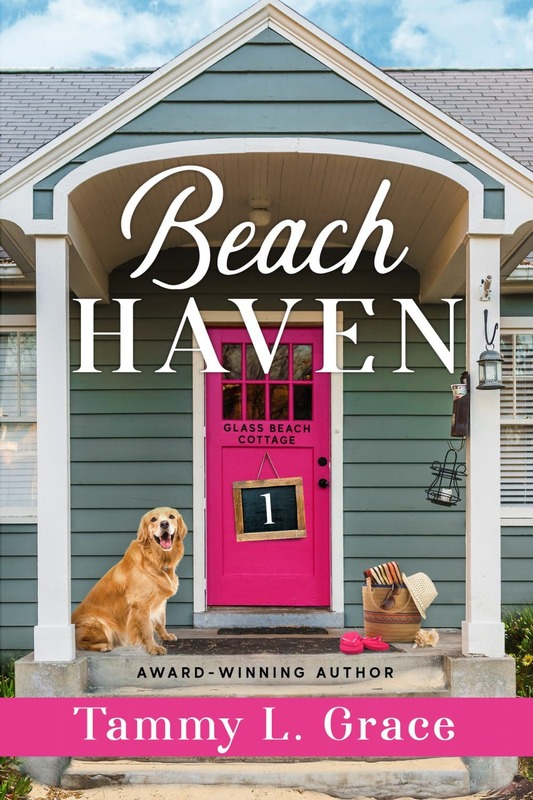 Treat yourself to the fourth book in the series readers describe as “the perfect escape, captivating, heartwarming, and inspirational” today.